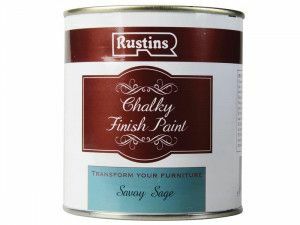 Finish off your project in style with our selection of high quality spray paints. 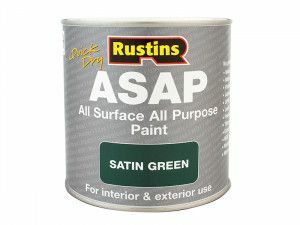 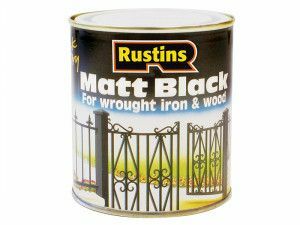 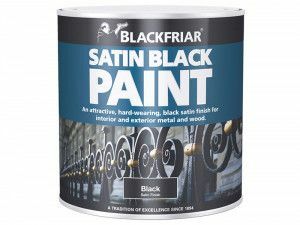 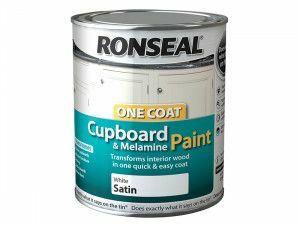 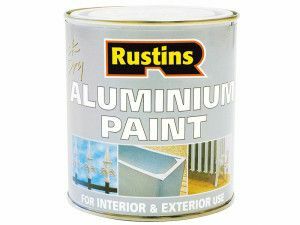 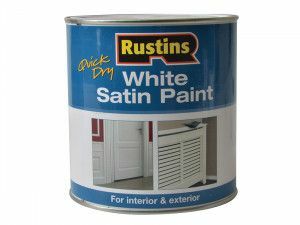 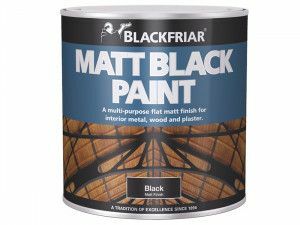 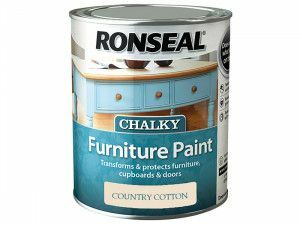 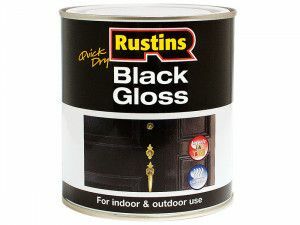 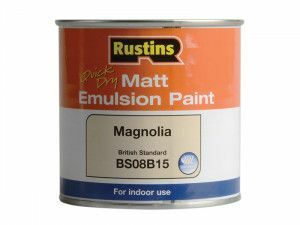 We have a wide range of furniture spray paint to revamp tired drawers, tables and chairs. 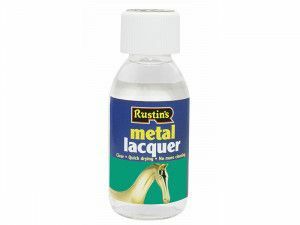 If you would love to get that a shabby-chic look, Plasti-Kote Crackle Spray is perfect for creating that vintage effect. 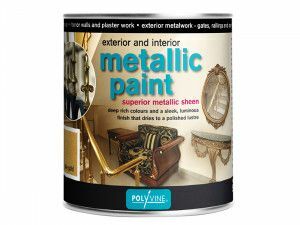 Try Plasti Kote metallic spray paints for a touch of luxury - gold leaf spray can really uplift the look of dated furniture. 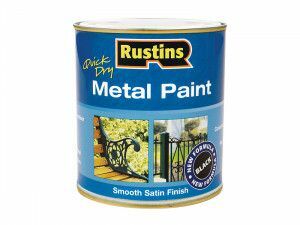 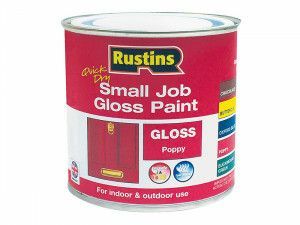 Not just for decorating, we have a selection of clear sealants, plastic and metal spray paints too, perfect for using in the garden. 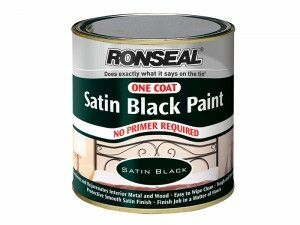 Plasti-Kote plastic spray paint is perfect for breathing new life into plastic garden furniture - you can also extend the life of your soft garden furnishings by using fabric protection spray to keep them free from moisture damage.